Increase the living space of your home with a Project Modular garden room. More space. That’s the one thing that so many of us crave in our homes. Whether a peaceful escape from the chaos of an expanding family, somewhere to house the in-laws when they come to stay, perhaps an art or music studio, or even a home office to avoid the daily commute; having that extra room could really make all the difference in appeasing the squeeze. Maybe you would like to capitalise on Cornwall’s healthy and ever-growing staycation market with separate holiday accommodation. 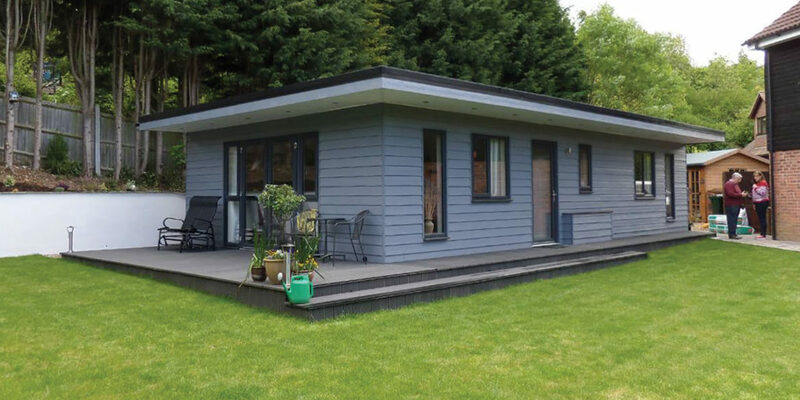 If you have a reasonable amount of outdoor space, then a straightforward and comparatively inexpensive option is investing in a Project Modular garden room. Whether young or old, incredibly busy or easing into retirement, there is a multitude of compelling reasons for investing in your very own, bespoke garden room. A keen gardener thwarted by the weather can still feel at one with that tranquil place from the comfort of their garden room, with its panoramic views. 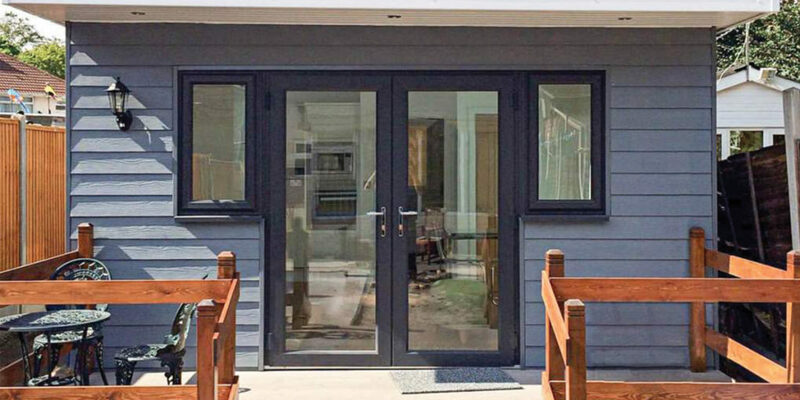 For a growing family desperate for more space, a garden room offers an attractive alternative to lengthy planning, potentially spiralling costs and the upheaval of a house extension. Of course, once installed a Project Modular garden room can be put to any number of concurrent uses; as an overflow guest bedroom, a place to do homework or watch TV, or simply a family space in which to relax or entertain. 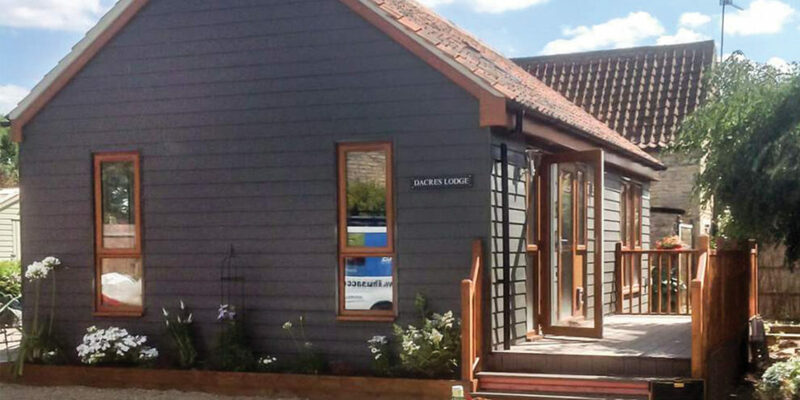 Project Modular buildings are things of real beauty too, elegantly finished externally in a choice of non-combustible Marley Cedral Cladding or multiple timber-clad options. Internally, they are finished in a contemporary design complete with all electrical fittings. 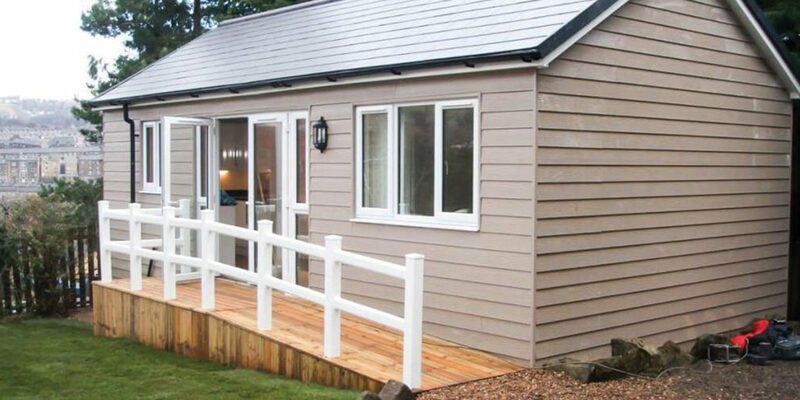 What’s more, all Project Modular garden rooms are built to order right here in Cornwall, enabling the team to maintain maximum flexibility in terms of creating a design that suits your needs and budget. Prices start from as little as £12,000 inclusive, subject to suitable foundations and survey. So don’t put up with lack of space any longer. There’s no need to move or extend your home, when you can simply create an extra room in the garden! "... an overflow guest bedroom, a place to do homework or watch TV, or simply a family space in which to relax or entertain."